Calling all sushi lovers living or working in the Media City vicinity… I have great news for you! The very popular Japanese eatery Sushi Express (located in Cluster R, JLT) has opened a compact little cafe-style branch in the ground floor of Gloria Hotel, Media City Dubai. Compact with Japanese-style sparse utilitarian furnishings allowing diners to sit in rows with a view of the chef in action, Sushi Cafe Express is the ideal stopover for a quick healthful lunch on a busy workday. I visited the cafe on a weeknight with the family, and we had the place to ourselves. Despite the size of the place, the menu is brimming with enticing options. Fancy some sushi with a difference? Head to The Palm Jumeirah’s new-age Japanese foodie destination, Miyabi Sushi & Bento and treat yourself to a whole new array of artisan sushis at a very affordable price range. Named after the much-loved Japanese animation character, Manga Sushi is a spectacular world of its own. With a cherry blossom tree right at the front, a graffiti wall, Origami lighting and waitresses dressed up Japanese school-girl style (high socks and all), walking into this restaurant is like relishing a slice of Eastern pop culture that is so strikingly different from the hustle bustle of Dubai Mall that surrounds it. I fondly remember my days as a university student. Blessed with the quirkiest of friends, some of the best times we’ve had together was in the kitchen where we cooked up weird and wonderful creations. My bestie made the meanest, richest cauliflower curry and the secret behind its success was a generous helping of cheddar cheese (yup! Indian spices with cheese!). It took a fairly broadminded palette to digest, and in the here and now, he has nothing to do with the food industry. The story reads quite differently for Dubai-born Rahul Sajnani. When Rahul left home for the UK to do a management degree, he found his passion for fusion cooking when living with a bunch of culturally diverse flatmates. In the UK, Rahul also developed a taste for sushi and momos, and improved on his chopstick skills. 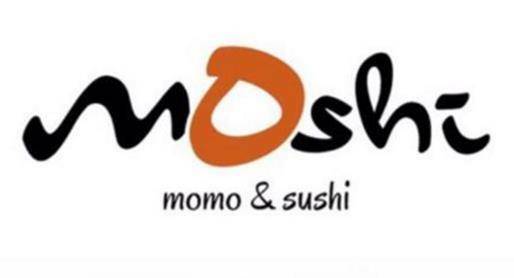 He was therefore quite astonished to find that the humble, student-budget-friendly momo-sushi combo he was having in the UK was more of an upmarket, wallet cringing treat in the UAE. With a new-found love for fusion cooking and an insatiable desire to reintroduce momos and sushi to the UAE, Rahul created Moshi. Looking for a chilled out space to hang out after a busy weekday? 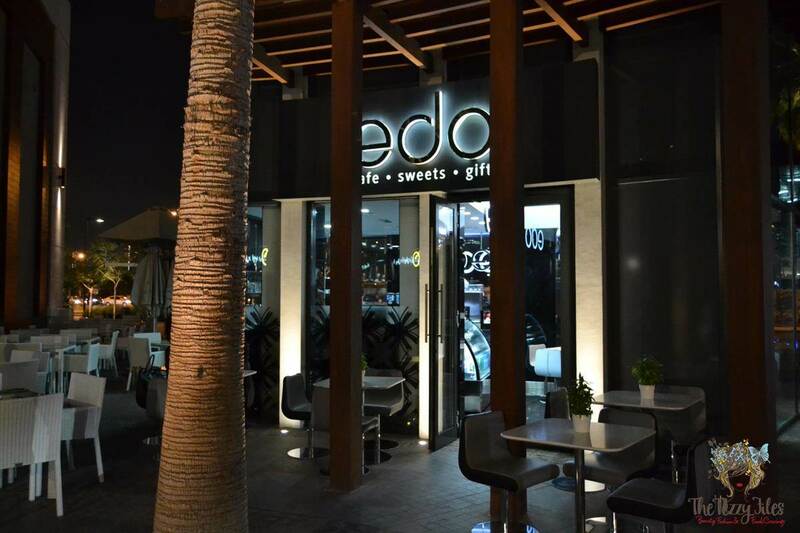 Add sea views, upbeat music by resident DJ’s, and lip-smacking contemporary Japanese cuisine, and Dubai dwellers in the know will, without hesitation, point you in the direction of Sho Cho. 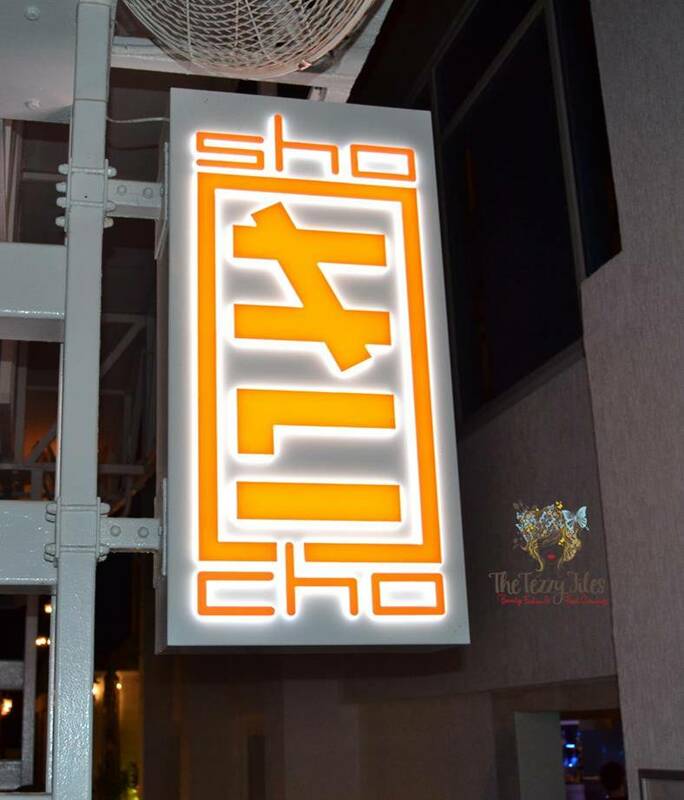 Established in 2000, Sho Cho celebrated its 15 year mark in the Dubai foodie scene last week. When asked what they owe their success to, the recipe is as simple as sushi: a great location combined with funky new-age décor, contemporary Japanese dishes that appeal to everyone including the non-adventurous, and unmatched customer service. Mochi, Japan’s beloved sweet treat, is a rice cake made of glutinous sticky rice. The cake is traditionally stuffed with a sweetened red-bean paste, and has an entire festival dedicated to its making. Mochitsuki is the Japanese festival where glutinous rice is communally pounded in preparation for making mochis for New Year. Edo Café plays on tradition, and has as many as 15 varieties of the traditional mochi.